I hope your all doing well, It's very cold here in Virginia! It was a whopping 23 degrees last night!! So today pins will be something to warm me right on up. 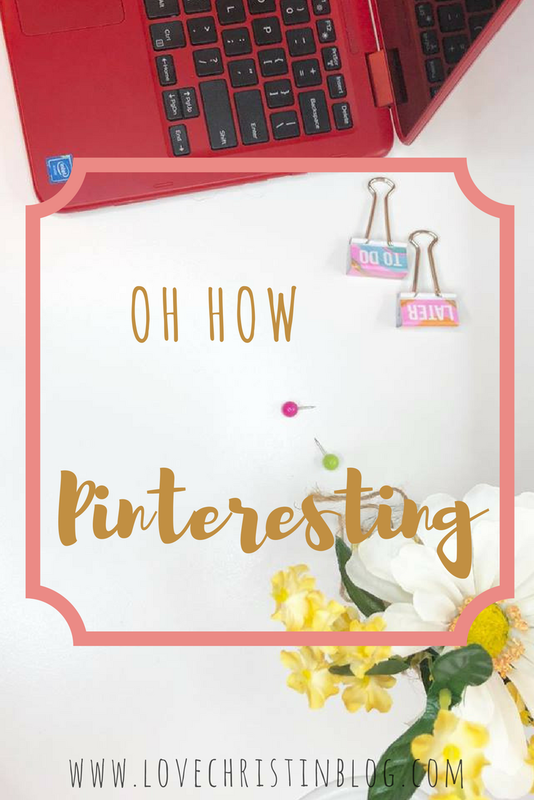 You can never have enough FREE printables!!! I love saving time! If I can make dinners that lasts two days, I'm on a roll.